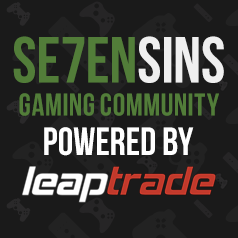 Ask all questions about modding, here! PS3 How do I mod Ghosts without getting banned? Are there anyworking Steam COD Ghosts Mods? PS3 Mods to reset stats?